day-to-day happenings at the nursery! 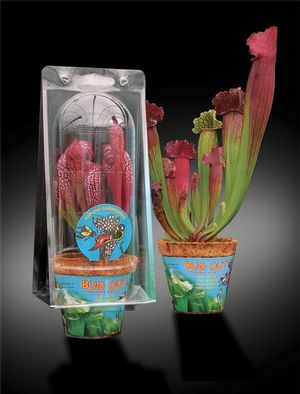 To find the garden center authorized to sell Bugout - Carnivores in Captivity nearest you, enter your zip code and click "Go." You can also change the distance from your zip code that you are willing to drive to refine your search results. We are increasing the number of locations that carry our plants, so if you don't find one close, check back later or contact us (link to contact form) to let us know you're interested in purchasing our plants and we'll let you know when a garden center near you starts selling our plants. Thanks for your interest in purchasing quality plants from Aquascapes. * * Please note if a retailer comes up who is FURTHER than 20 miles from you, it means they will ship Bugouts to your door! © Copyright 2019 | Aquascapes Unlimited Inc. | Pipersville, PA | Site Produced by Clarity Connect, Inc.